The Australian education system has a strong international reputation and is known for its effective structure and innovative policy developments. Canada, one of the largest and most beautiful countries in the world, it is the ideal place to live and work because of its quality of living, education and clean environment. 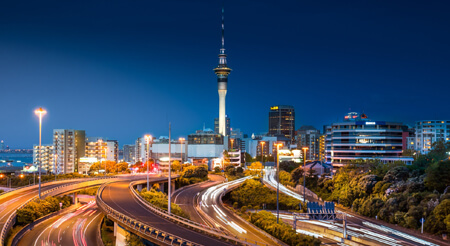 New Zealand is becoming Worlds Topnotch Country in attracting & fascinating international Students because of its beautiful Culture and Supportive Learning Environment. A visa generally gives non-citizens clearance to enter a country and to remain there within specified constraints, such as a time frame for entry, a limit on the time spent in the country, and a prohibition against employment. Honesty is our major asset & we are happy to say no rather than giving false hopes. SAGA Studies Pvt. Ltd. was founded in 2002 in Amritsar (Punjab) India to assist students & families to study in other countries. 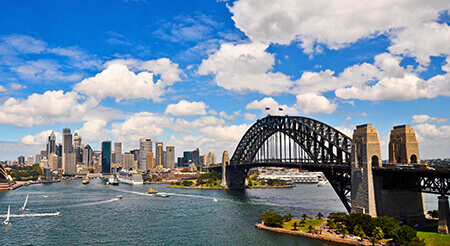 We further added immigration services for dependent visa and onshore visa in Australia. 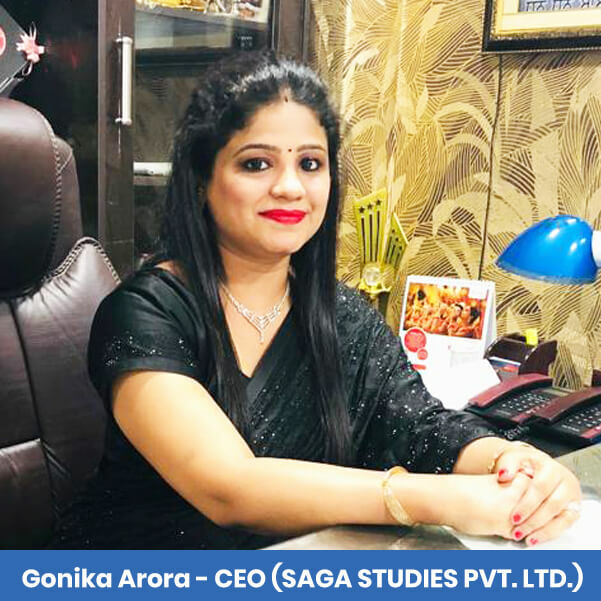 SAGA as a counseling firm has services of admission in various Schools, Colleges, Universities, Individuals & family immigration consultancy in India. 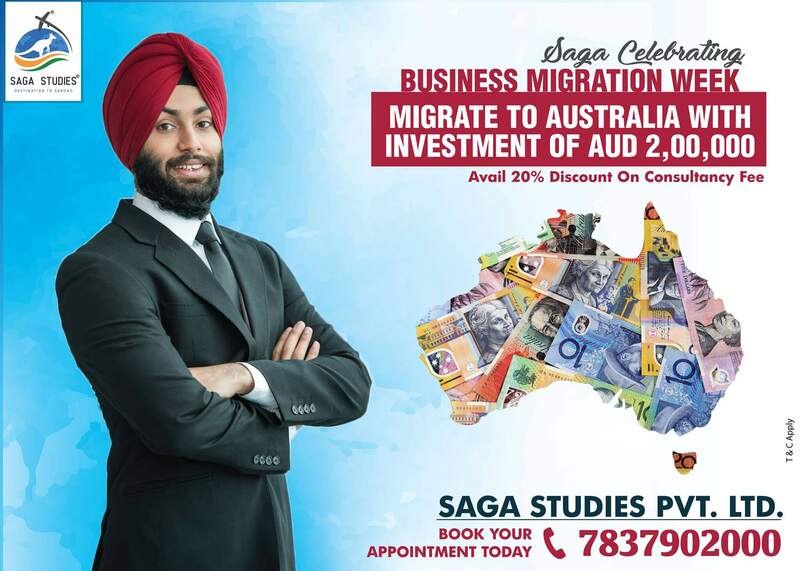 SAGA offers services such as college / university student's admission, family sponsorship & visitor visa services for Australia, New Zealand, USA, Canada, Ireland etc. We also provide assistance to the students who are interested in higher education abroad. We arrange seminars to counsel students about the higher education abroad. The study in Australia offers a very special learning & multicultural environment for the students who came there from far away countries to get the higher education. 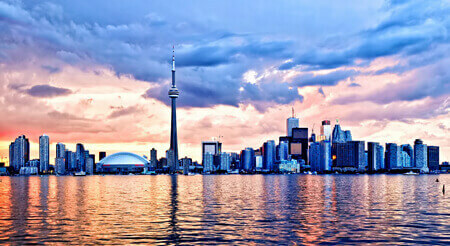 Canada, one of the largest and most beautiful countries in the world, it is the ideal place to live and work because of its quality of living, education, income levels, health care system and a relatively safe and clean environment. New Zealand's education system is based on the prestigious British system, Which offer world-class facilities, resources and teaching staff, and the qualification is valued and transferable throughout the world. My name is sumandeep kaur. i got australia study visa through saga studies. i got admission in University of South Australia. I am really thankful to SAGA Studies who helped me in every process of my visa filling.. I reccomend come and lodge their file threw SAGA Studies because they provide best services in amritsar. Firstly i thanks to all saga team because i get my visa from here as their processing speed is very fast.apart from this they provide each and every information on time. at last i wish saga studies get more success. The overall experience was good. moreover, the staff is very cooperative. i got my visa of Canada. So i am very thankful to the team of saga studies.